Glasgow’s enjoying great success as a tourism attraction. 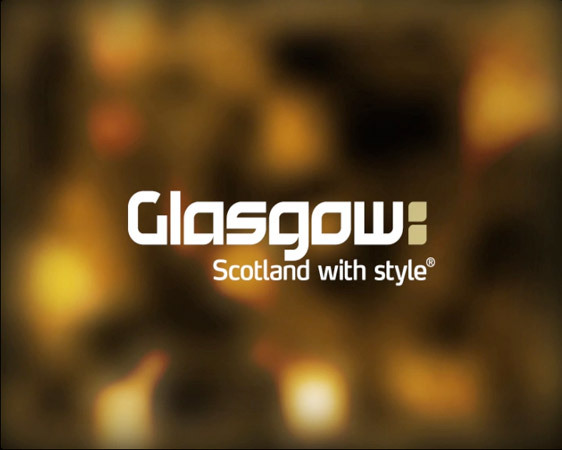 The DVD we’ve created for Glasgow City Marketing Bureau takes this to the next level by demonstrating there’s also a very tangible Business Tourism angle to this. 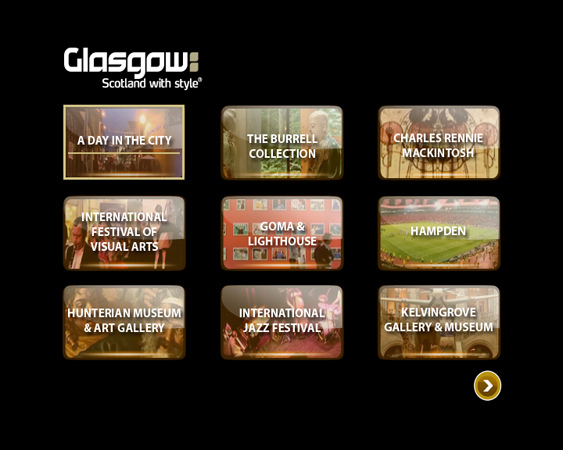 By highlighting the numerous attractions and events taking place in Glasgow-Scotland with Style, it shows there’s a very broad events programme and a number of prestigious attractions and landmarks that Businesses can interact with. There’s the obvious focus on the Commonwealth Games happening in Glasgow in 2014 but it’s also to reflect the fact that Business and Tourism now go very much hand in hand. Business Tourism’s been a very important aspect in Glasgow’s renaissance and this DVD demonstrates that the business of tourism is becoming increasingly sophisticated.